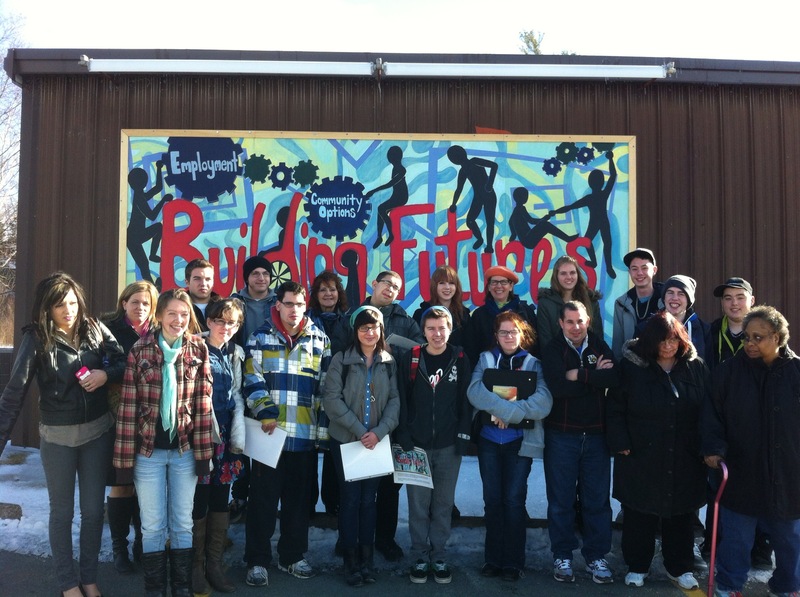 Sackville High’s Grade 12 Class in front of their mural at Building Futures Society. Here’s a link to my first national radio story, which aired on CBC The World This Weekend on Sunday, June 30, 2013. It airs at 20:40 minutes into the program. The regional TV piece can be viewed here.